If you absolutely love the career or job you currently have then don't read any further! If you already bounce out of bed every morning with a sense of purpose knowing you are having a positive effect on the lives of our four-legged friends and their human carers then that's awesome! But if you don't greet each day with that level of joy and enthusiasm then read on to find out how you can change that. 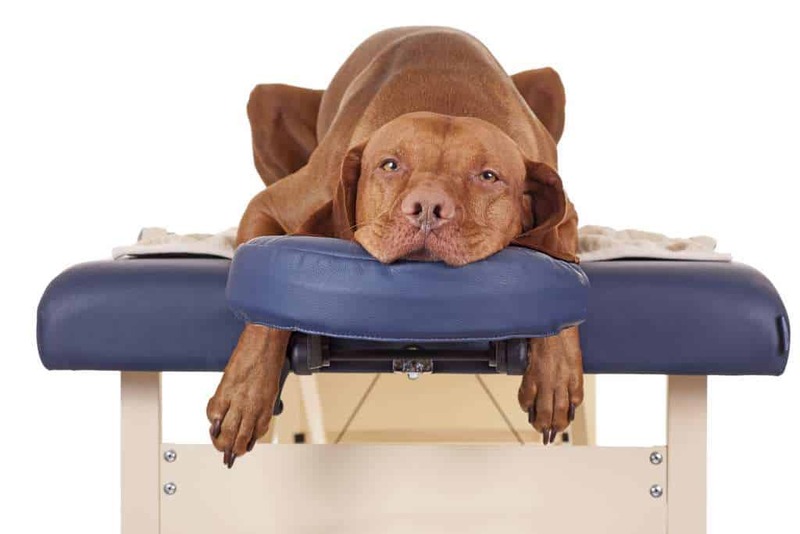 Canine Remedial Massage and Canine Hydrotherapy are becoming an increasingly popular career choices in Australia with the continued growth of the canine health industry. 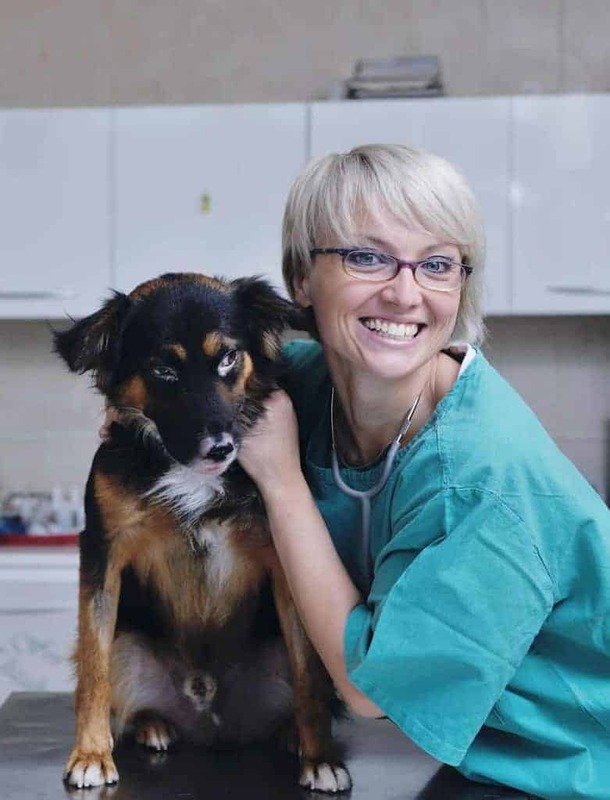 Both roles offer dogs the chance to move better, feel better and perform better while providing therapists with a rewarding career, doing something they love. 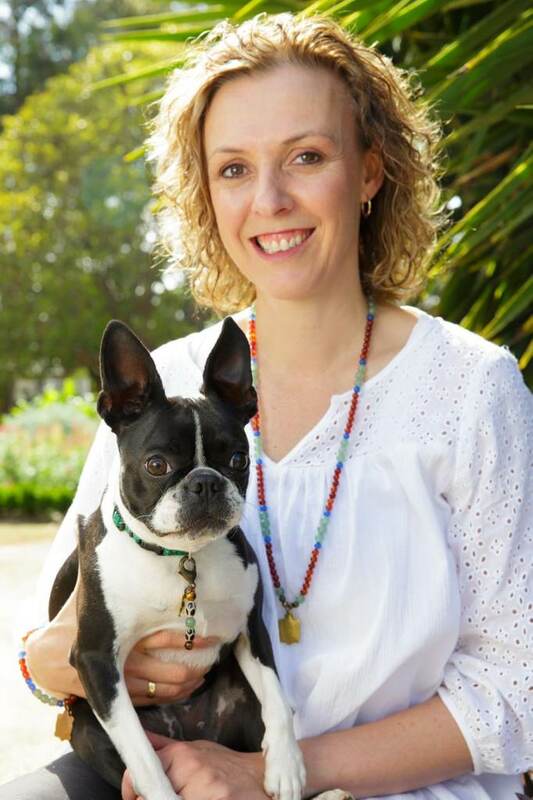 Over fifteen years ago I began the transition from human physiotherapist to canine physiotherapist with a short course in animal physiotherapy. I had always had a huge love for dogs and was disappointed to discover that they didn't have access to the same quality rehabilitation services as we as humans do. I became determined to change that. I went on to do my Masters in Animal Physiotherapy, open my own canine rehabilitation clinic, and designed and built the first underwater treadmill in Australia. I now get to help others make the transition into the industry that has had such a positive impact on my life. There's something so immensely satisfying to see a dog's life extended, to witness a dog walk again after being told they couldn't, and to have a dog recover fully from injury or surgery knowing it's because of the therapy I have provided. I feel so fortunate to experience this every single day and now you can too. 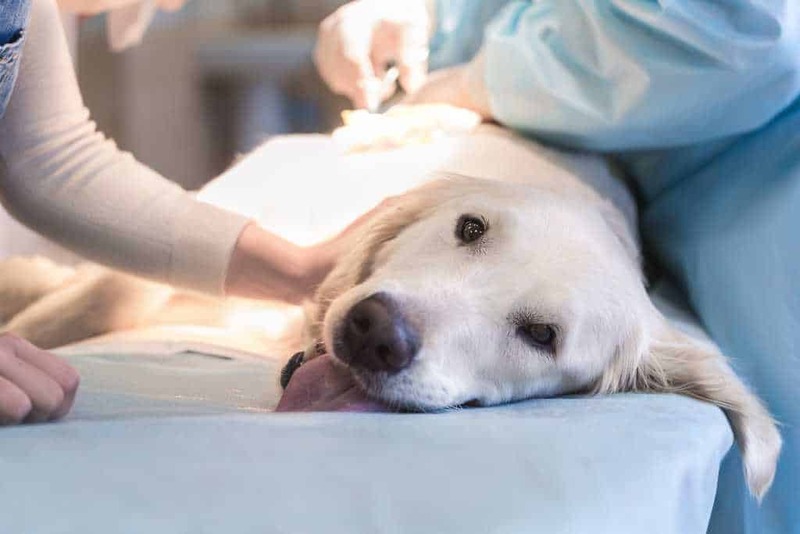 There is nothing better than seeing the look on a dog's face when help relieve their discomfort through your treatment. "Since qualifying, I have successfully added Canine Remedial Massage therapy to my existing business. I work from home but also provide in clinic visits for the local vet who now refers patients to me. I would love one day to be part of a large multidisciplinary team or a canine sports medicine practice." It took a lot of hard work, lost sleep, and lots of washing, but after 5 months of intense rehabilitation, Roonie was able to walk again! She went on to live another six years as a valued part of our family and as a daily reminder that not only can we rehabilitate dogs but that what we can also save lives. Don't want a Career in Canine Therapy? Just want to help your dog? Then these courses are perfect for you if you just want to be able to make your dog more comfortable and move more freely or if he/she is recovering from cruciate injury and you are unable to make it to a physiotherapy clinic.